FotoBella: Today is National Donut Day! National Doughnut (Donut) Day originally began as a way to celebrate the female volunteers for the Salvation Army who were serving doughnuts to soldiers in the 1st World War. 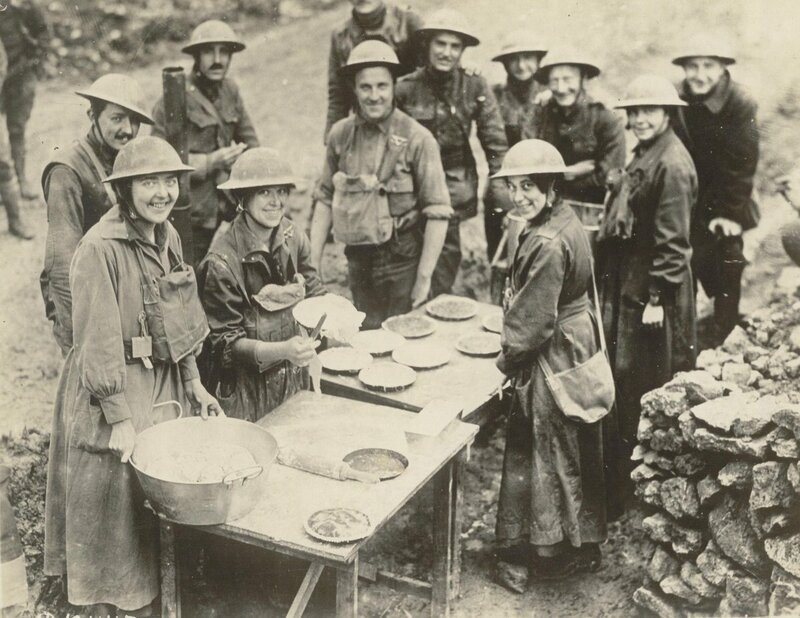 These ladies were known as "The Doughnut Lassies". Today it has become a national phenomenon, with many of the country’s top donut shops offering special deals (or free donuts) to commemorate the holiday! *(see link below for deals). 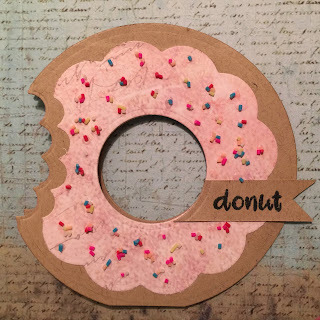 ReNae here, with the FotoBella Design Team, and since I love making cards, and I love donuts, I decided to try my hand at a Donut Card! 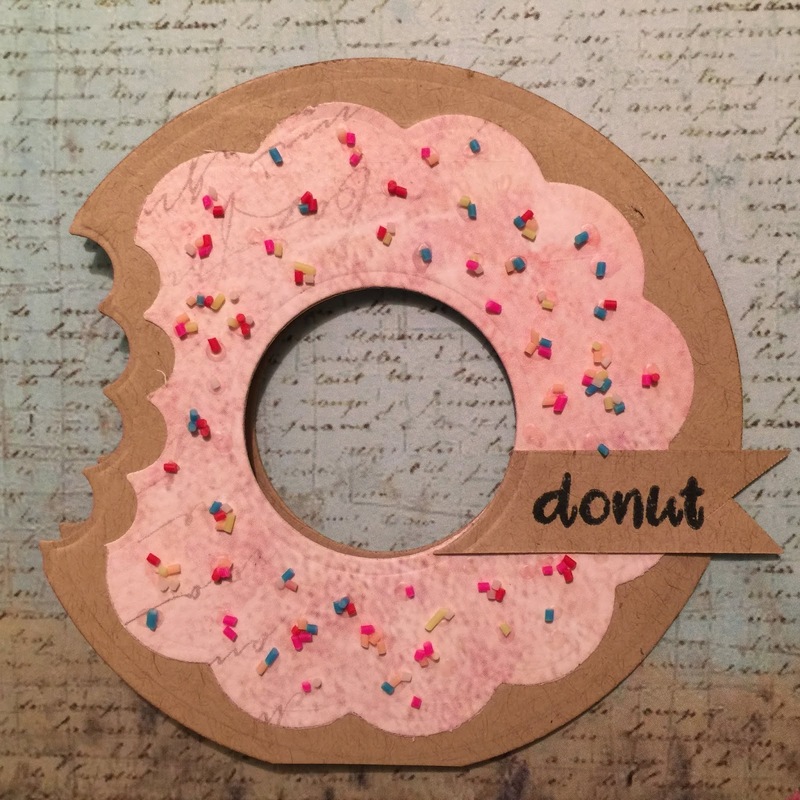 These cards were fun and easy to make, and the paper I chose from Stamperia made the Donut Cards look great! was perfect to use as the icing on the Donuts! I used it on the inside sentiment too! These were so fun to make I made TWO! Look at how perfect the pink Stamperia paper is for the icing! 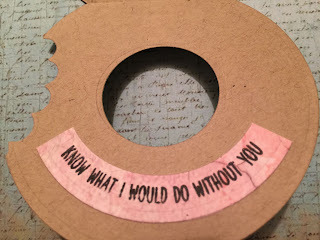 1 1/2"circle die for the Donut hole, and a 3 1/2"
Scalloped Circle Die for the icing. I cut 2 donut shapes, and 1 icing shape for each card. and glued the two pieces together. with a scalloped circle punch. Arent they adorable? They look good enough to eat! *Want FREE Donuts? Just click HERE! 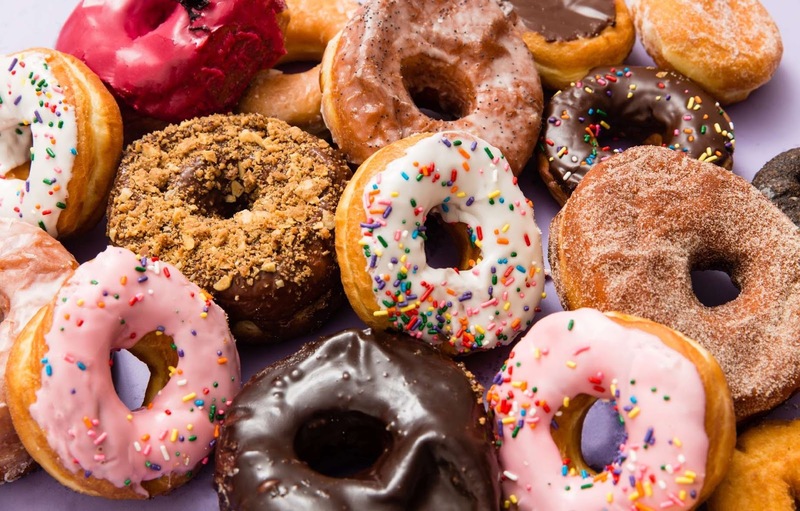 Happy Donut Day from FotoBella! 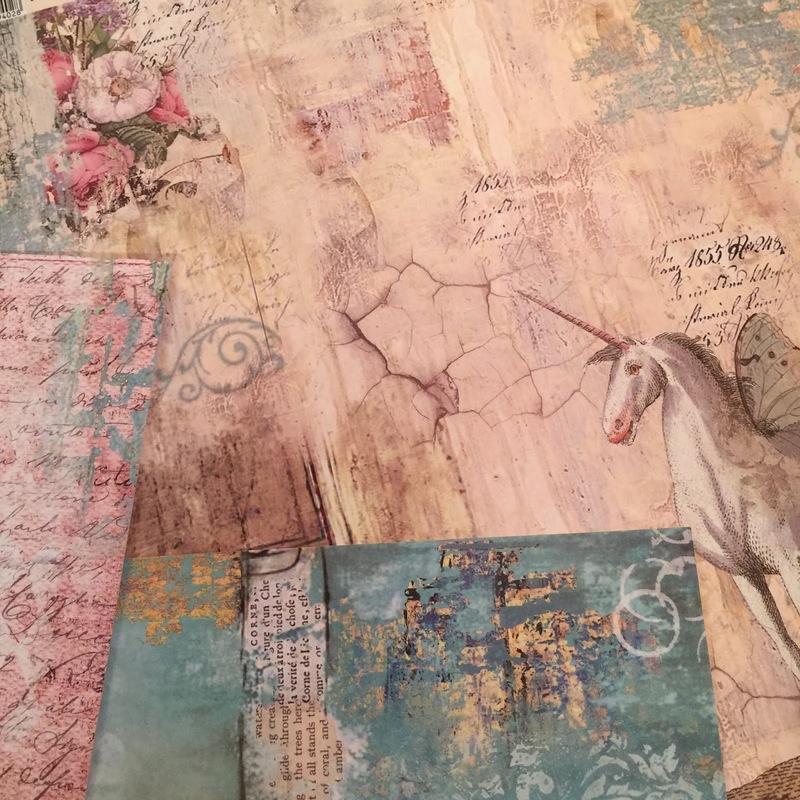 I just love these ReNae! So cute and creative!! 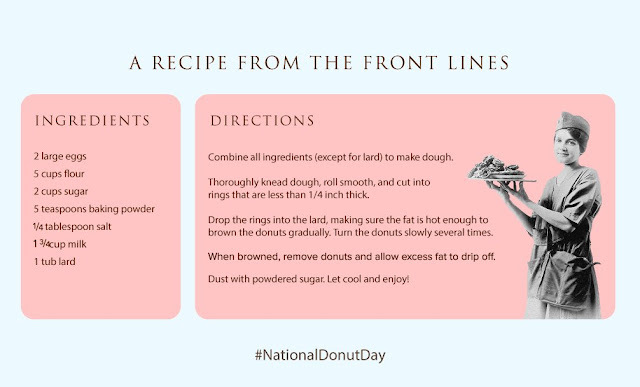 Donut day celebrates this wonderful treat, it's history and a special holiday brought into being to honor a special group that arose during World War I.